Nuit Noire elicits the steaming sensuality of a dark, sultry night in North Africa, exotic, spicy, and animalic. A fragrance full of sensuality and lust. Smell the fruits and spices from the souk, the nightflowers and the artisinal leather undertones. 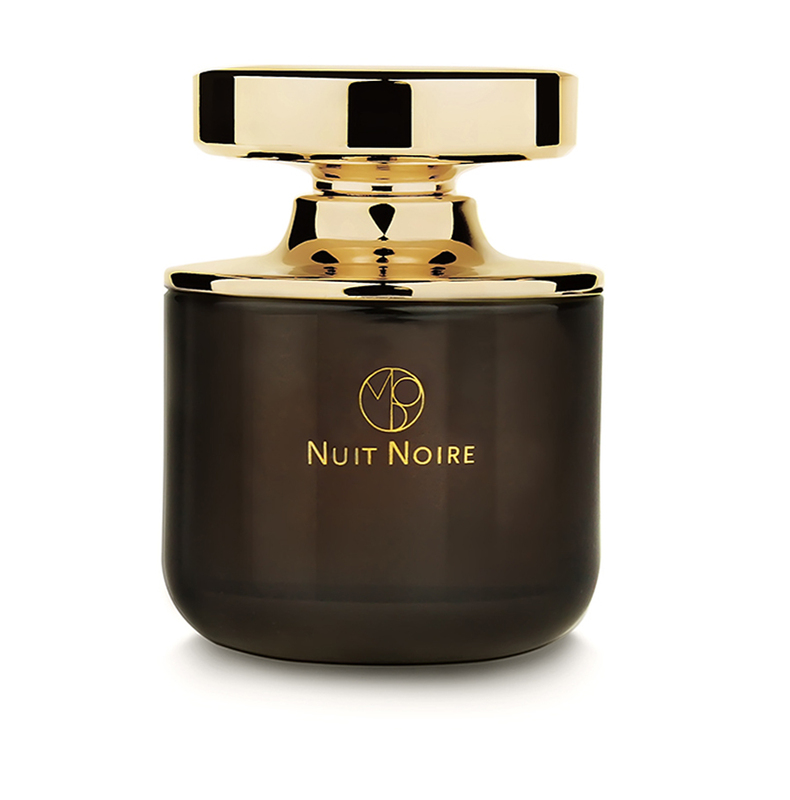 Nuit Noire elicits the steaming sensuality of a dark, sultry night in North Africa, exotic, spicy, and animalic. A strikingly carnal affair, the raw energy and heat at the start rises from floral notes colliding with woods, spices and leather, but as it is with lovers, this sophisticated floriental dries down richly intimate into a velvety seduction of spices. The honeyed floral sweetness of orange blossom, intense tuberose, and robust, spicy cardamom seduce each other and tease for dominance. The indolic quality of the orange blossom and tuberose pulses with a ripe lushness. Brighter notes of ginger and oranges arrive on the hot wind of this vibrant souk and bring with it an intense accord of incense, spices and woods from frankincense, cinnamon, cloves and cedar and sandalwood. Notes of animalistic musk, comforting leather, vanilla-sweet tonka and warm resinous amber develop into a creamy, velvet intoxication. This primal nocturnal journey becomes darker and spicier. Orange flower, cardamom, ginger, orange, frankincense, cinnamon, tuberose, sandalwood, clove, cedarwood, amber, leather, musk, tonka. You must be <a href="https://www.monadiorio.com/my-account/">logged in</a> to post a review. NUIT NOIRE TRAVEL PERFUME – 10 ML EAU DE PARFUM 0.34 FL.OZ. 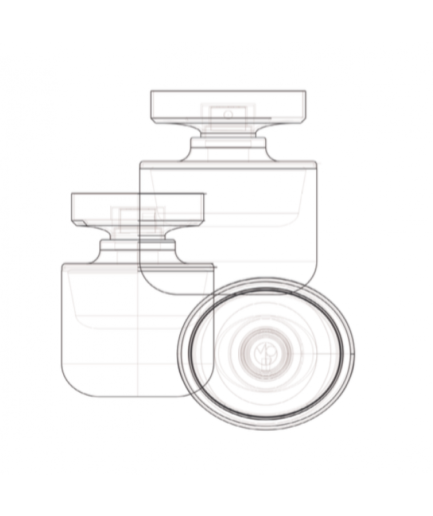 NUIT NOIRE TRAVEL PERFUME – 3 X 10 ML EAU DE PARFUM 0.34 FL.OZ.